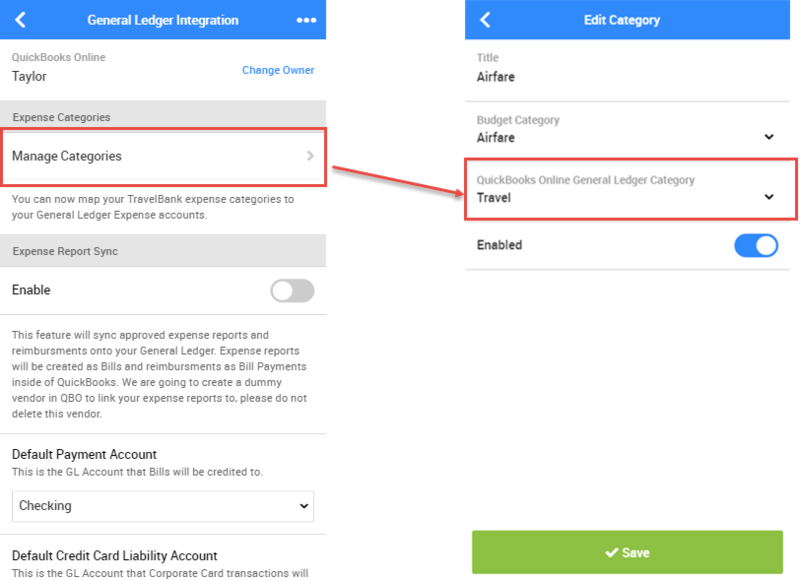 In order to integrate a NetSuite environment with TravelBank, we need to take some initial steps to make sure NetSuite is configured in the manner we expect. All actions performed within NetSuite by the TravelBank app will be taken by a specific user account. While it is possible to reuse an existing NetSuite account for this purpose, it is recommended that a specific user be created for this purpose so that all TravelBank transactions and line items are clearly identified. 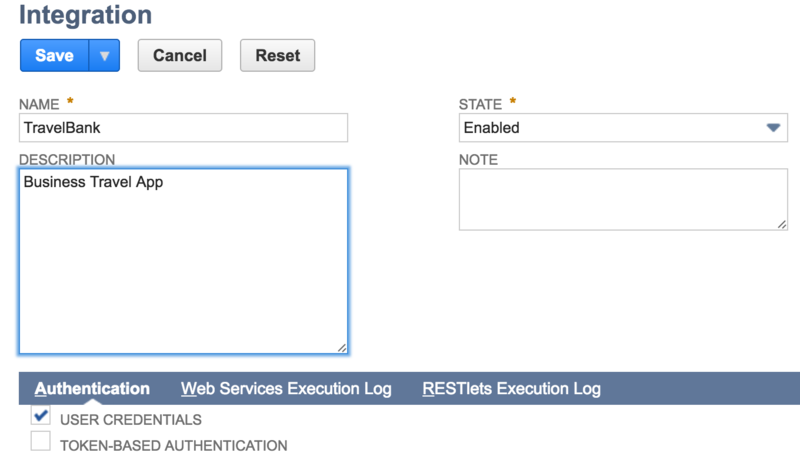 The Web Services permissions can be toggled with the "Web Services Only Role" check box. 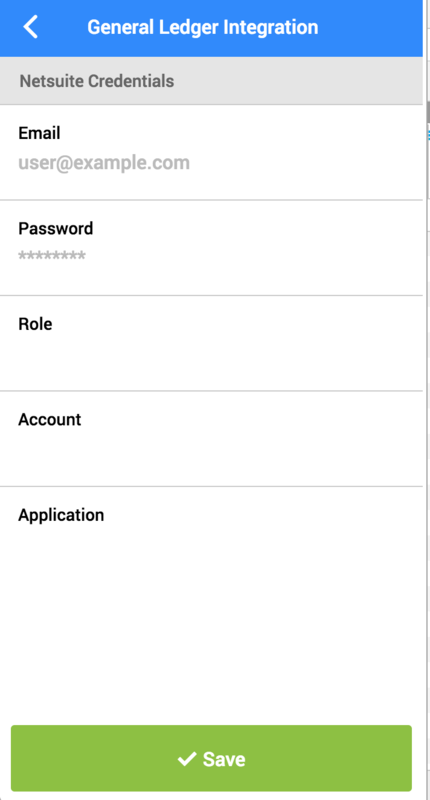 Next we need to ensure the user account has web services permissions enabled. 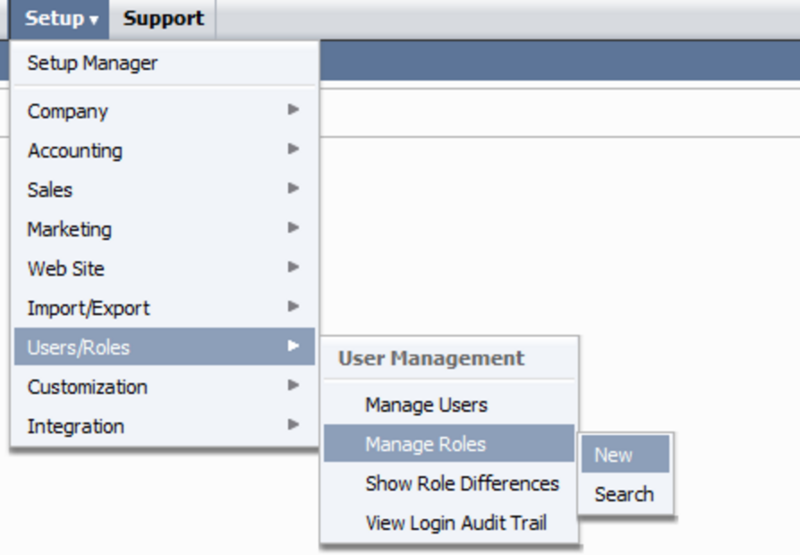 Navigate to Setup->Integration->Web Services Preferences and add the user account/role to a new row if it is not already present. 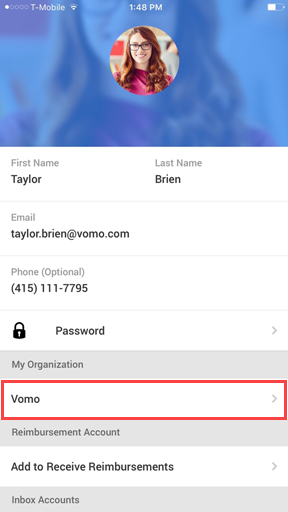 Be sure to record two additional pieces of information from this screen which you will need later: the ID number associated with your role, and the account number associated with your environment. 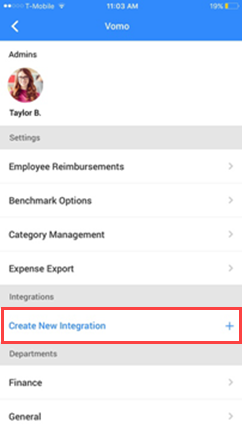 Once you've saved the integration, be sure to record the ApplicationId assigned to you by NetSuite. 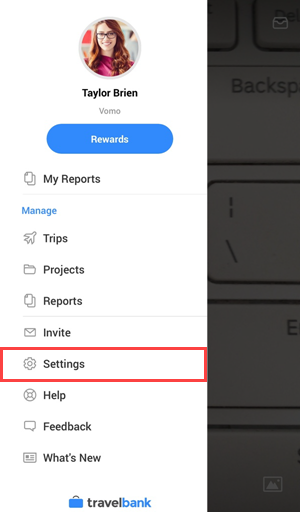 If you are in the camera view of the app, click on the hamburger icon (three horizontal bars) in the upper left corner to access the main menu. Click on your company's name under the My Organization section. Click on Manage Categories to bring up your list of TravelBank expense categories. From here you can select the General Ledger category to map.